GO EU Commerce checkout for non-European Shopify Plus merchants. 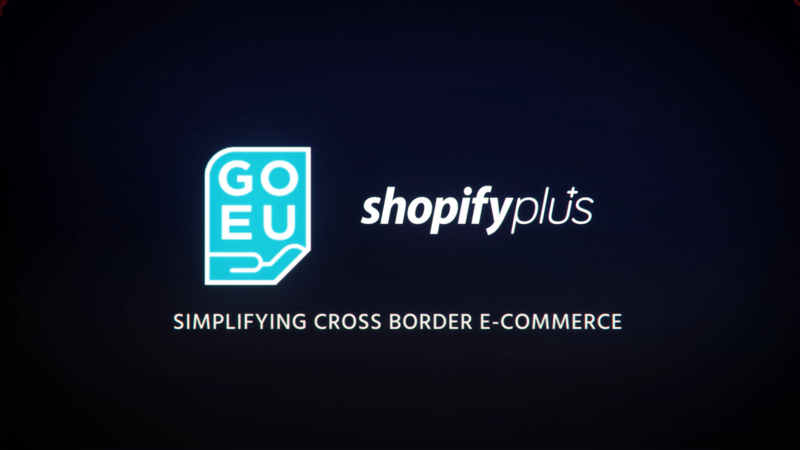 We have great news for non-European Shopify Plus merchants who are ready for their next step in European e-commerce. Is your current mail service to slow, your integrator service to expensive and is your third party ‘solutions partner’ eating your margins? Together we will simplify and grow your e-commerce business into Europe in a complaint way! PreviousPrevious post:One dashboard for confusing and constantly-changing European web of e-commerce rules.NextNext post:GO EU Commerce board advisor Hans Maessen is advising Brexit hardline ERG group of MPs led by Jacob Rees Mogg.